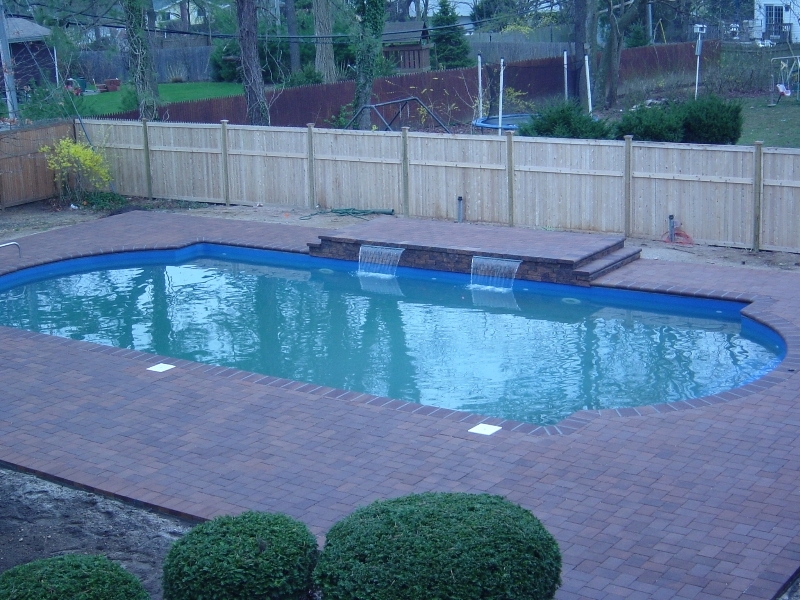 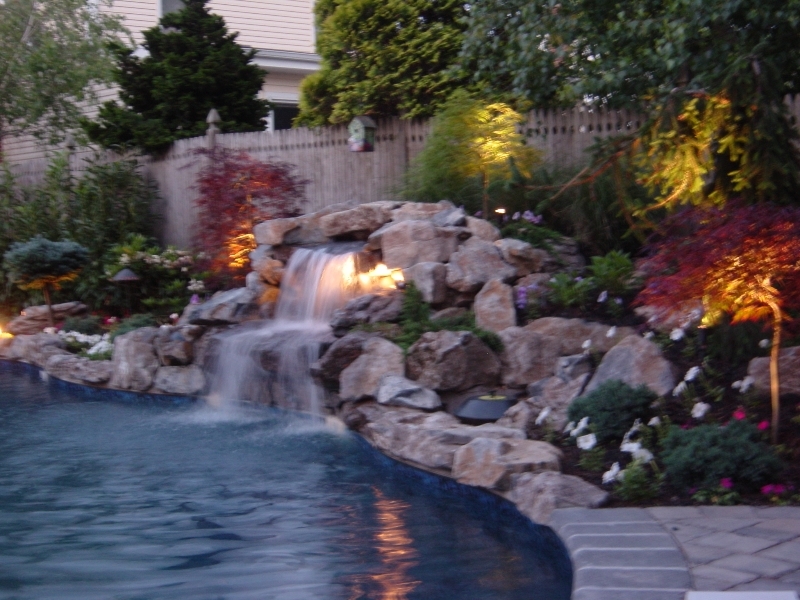 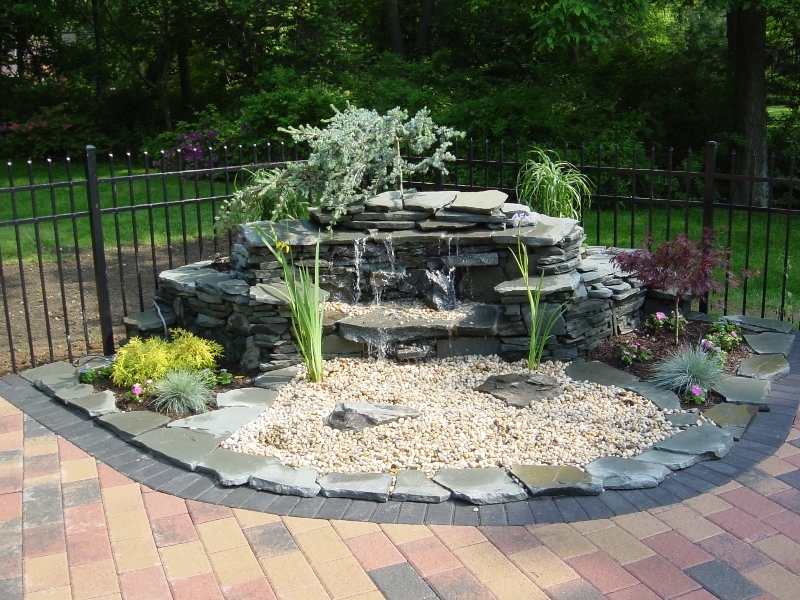 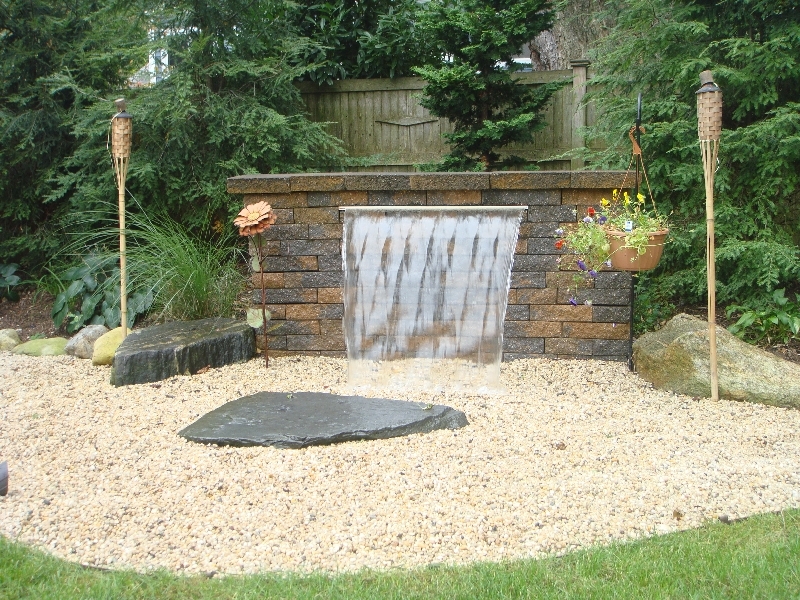 Whether you’re looking for a waterfall addition to your pool or a stand alone waterfall in your yard, we can build it. 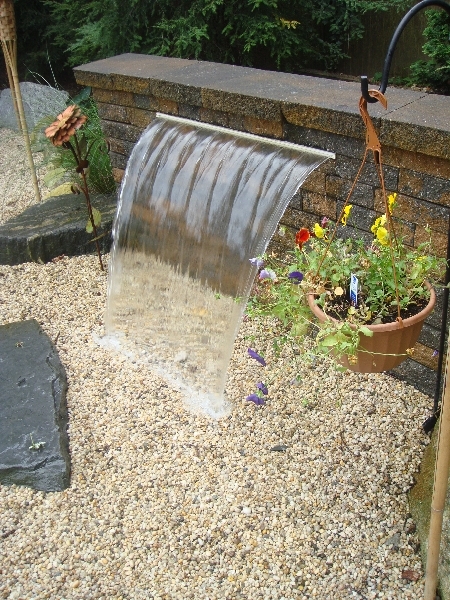 Click here for more information about waterfalls. 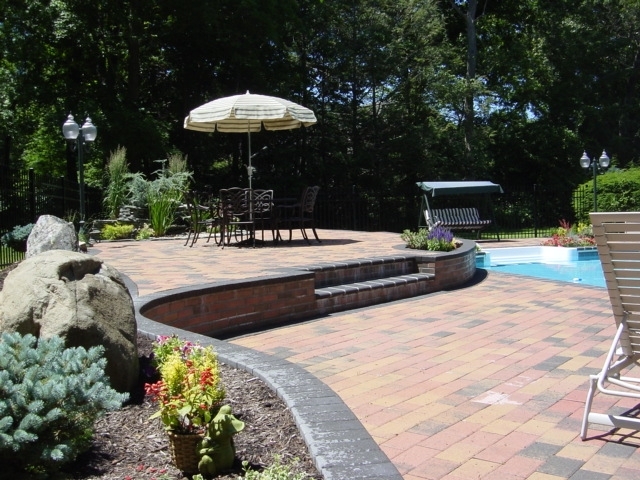 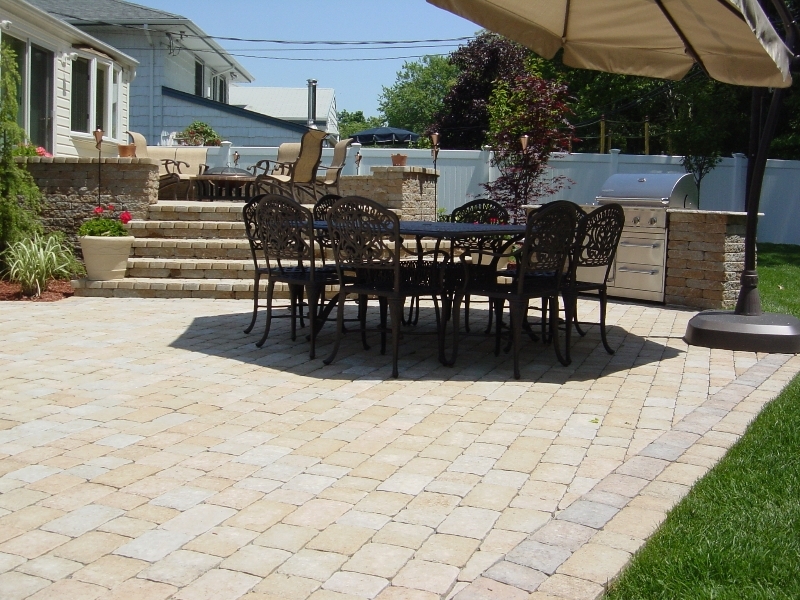 Custom built patios. 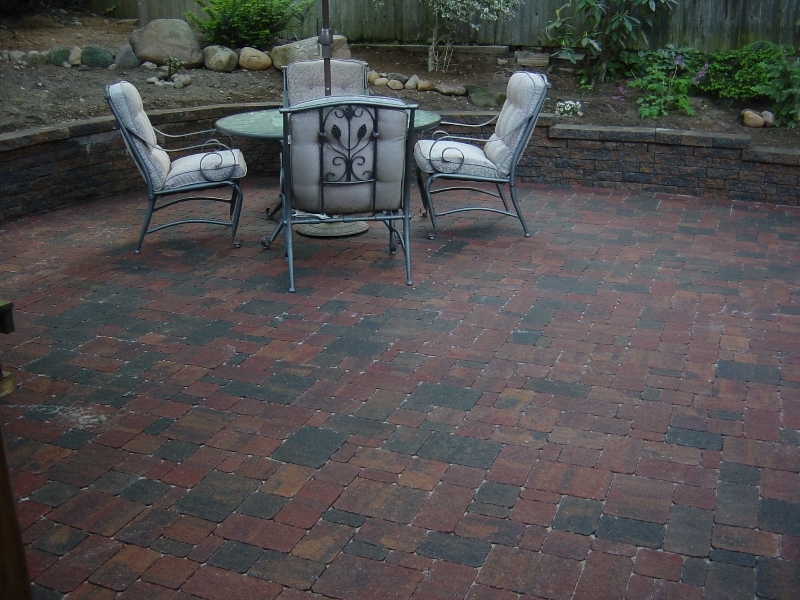 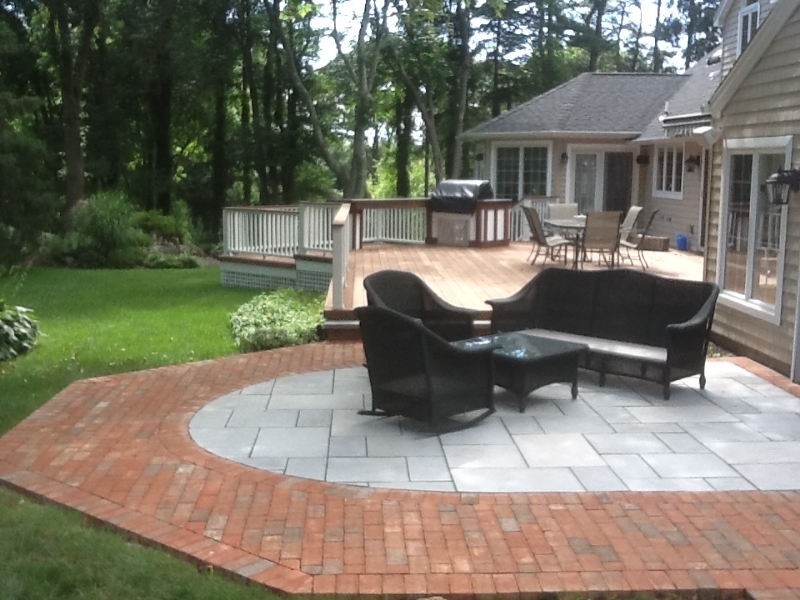 Click here for more information about patios. 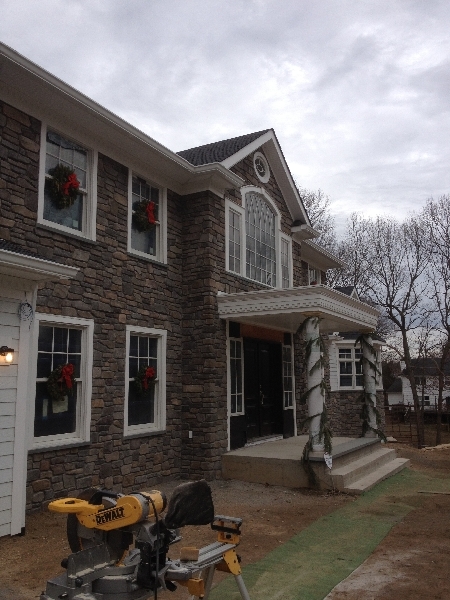 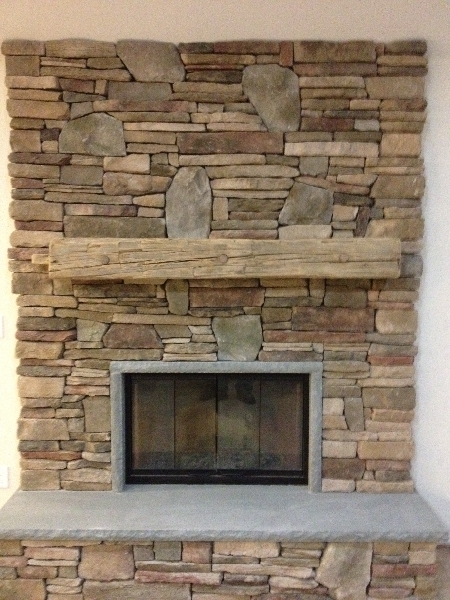 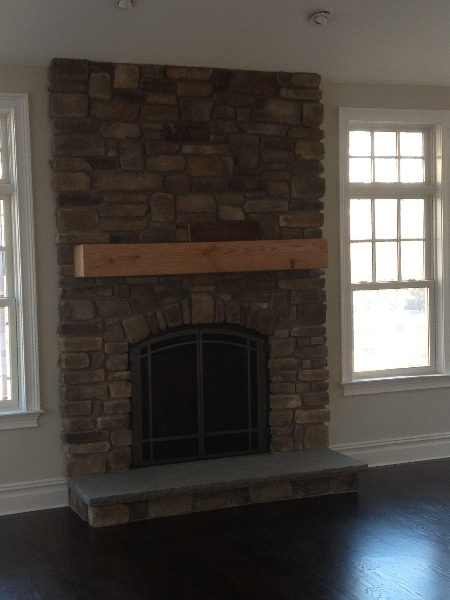 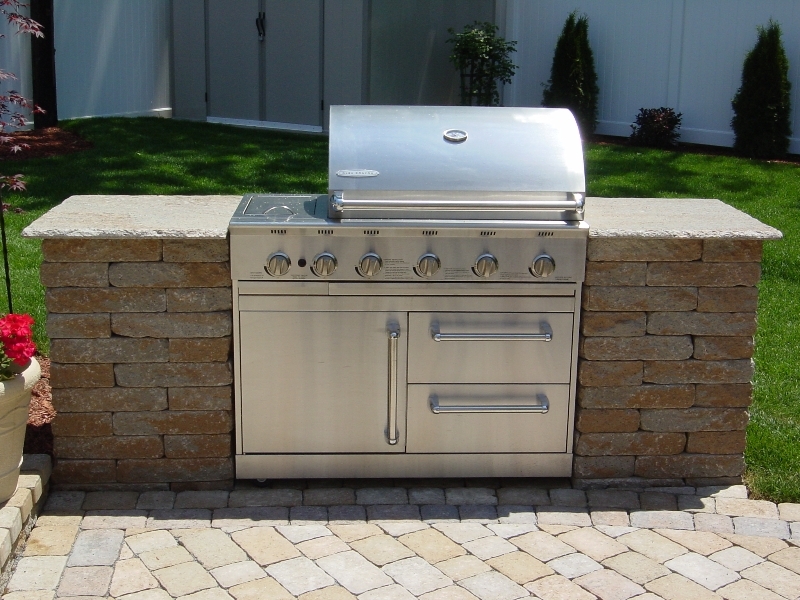 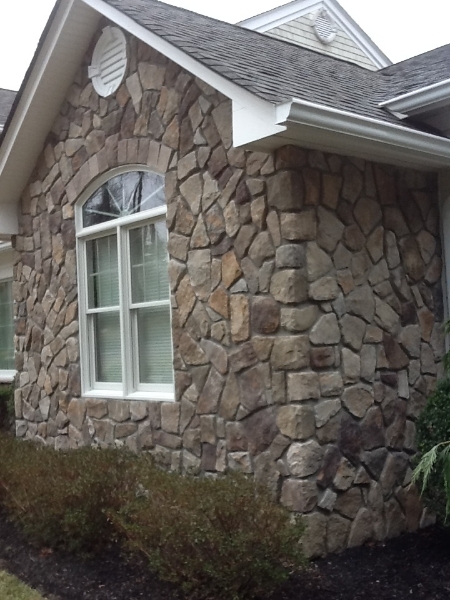 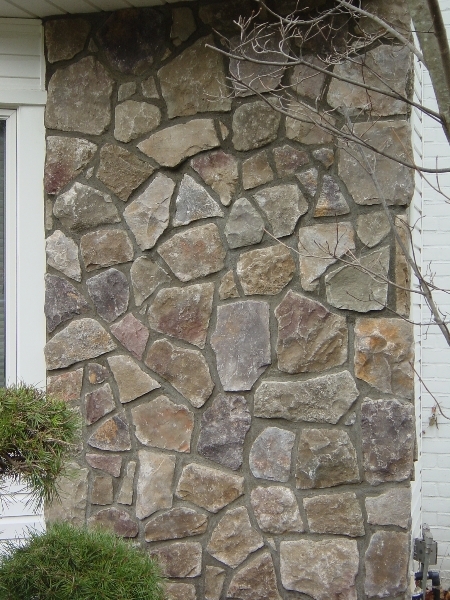 Culture stone is one of the best ways to spruce up the side of your house, a fireplace, foundation, office and more. 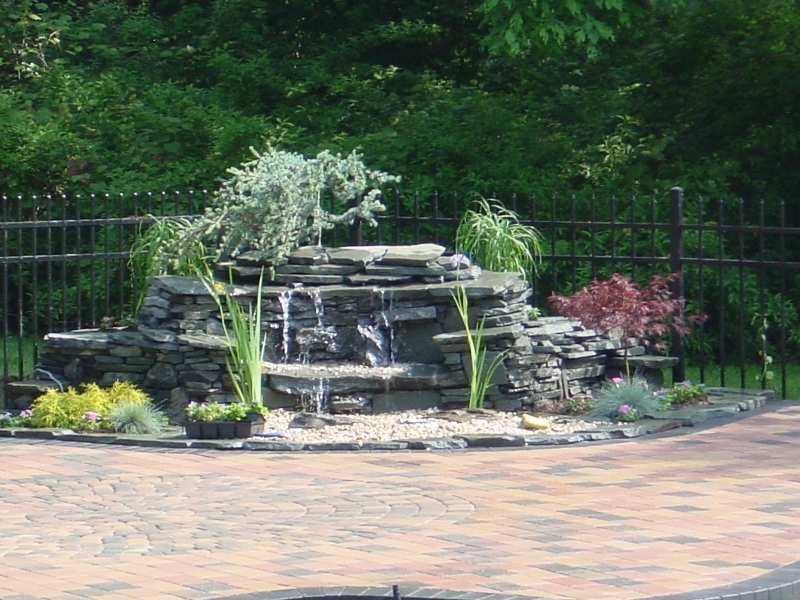 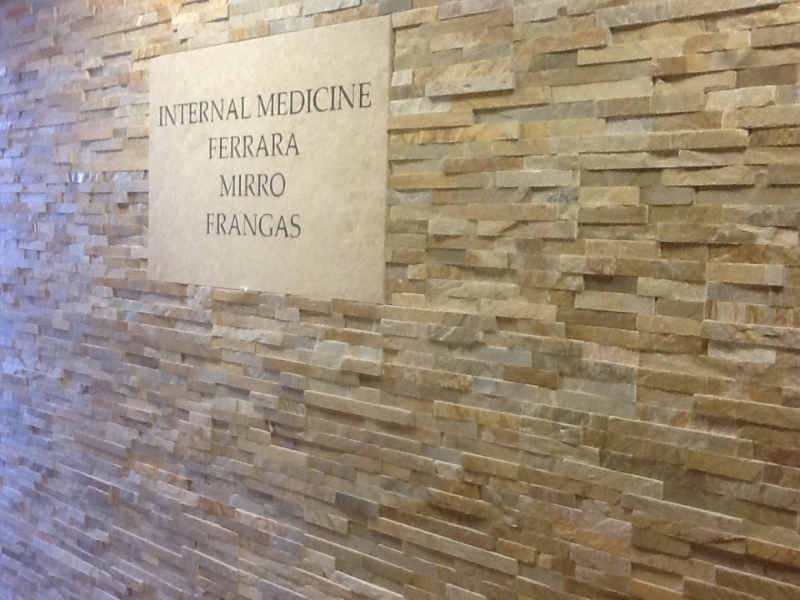 Click here for more information about culture stone.